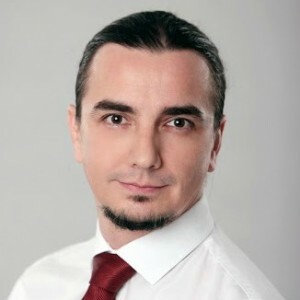 György is a senior agile consultant with Sprint Consulting with 10 years IT management and leadership background. With more than 11 years experience in managing complex architectures and working with multinational organizations his primary goal is to make agile work in such environments and help teams deliver solutions with real value in a less bureaucratic way. Retrospective meetings frequently yield two, seemingly conflicting results: on one hand, there are too many meetings, on the other, new meetings have to be scheduled to discuss some select topics. This shows us that while there’s a need to collectively discuss topics, most meetings are suboptimal. When listing the Scrum Master’s responsibilities, facilitation usually comes up as one of the first items. Yet, few Scrum Masters have a clear understanding and toolset for this challenge. This talk defines what facilitation is (is it something we only do at meetings? ), discusses some advanced facilitation techniques as well as when is it beneficial to invite a guest facilitator, or whether there’s value in pair-facilitation at select occasions (spoiler: there is) and how it works best.